The INFINITI 3.0-liter twin-turbo V6 engine was named to Ward’s 10 Best Engines list for 2018 model year. The VR-series engine has the distinction of being one of just two engines on the list to receive the award for a second consecutive year. 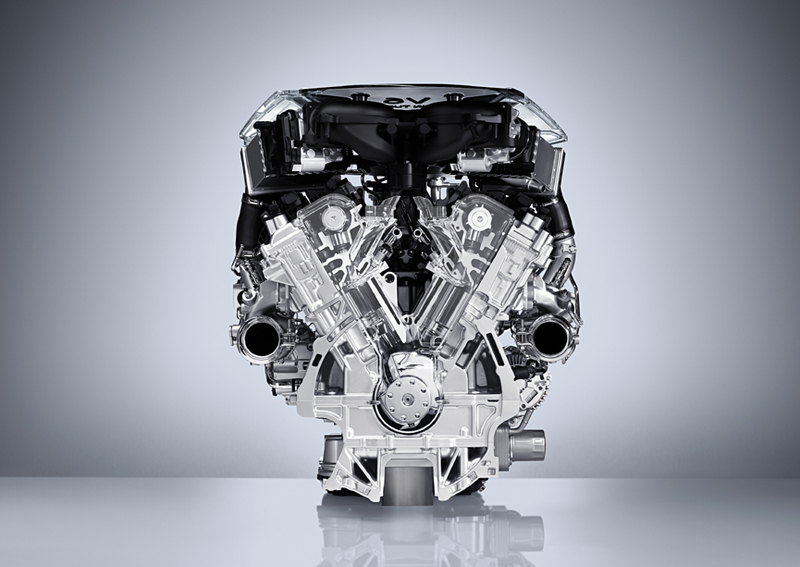 In the 24th year of Ward’s 10 Best Engines awards, the INFINITI VR-series V6 was tested against a range of new and significantly improved powerplants from manufacturers around the world, along with Ward’s 10 Best winners from 2017. INFINITI’s VR-series 3.0-liter V6 twin-turbo engine boasts a series of innovative technologies to deliver an engaging driving experience while remaining efficient thanks to the use of direct-injection, minimal mechanical friction and turbocharging. Lightweight aluminum construction also helps to keep vehicle weight low and increases engine response to deliver an engaging driving experience in both the Q50 sports sedan and Q60 sports coupe. The VR-series 3.0-liter V6 twin-turbo engine is the successor to INFINITI’s VQ engine, which appeared on the Ward’s 10 Best Engines list for 14 consecutive years.